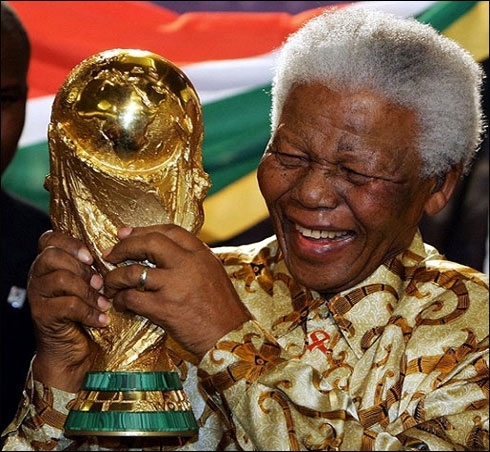 This summer, the 2010 Fifa World Cup will take place in South Africa for the first time. ESPN, with the help of many others, will begin to study consumer behavior as it relates to consumer consumption of major sporting events. The hope is to one day find a way to help advertisers grow their companies in more efficient ways and help lessen the burden of heavy spending. The World Cup will be the first of major sporting events that will be observed by ESPN XP, The Nielsen Co., etc. and will likely view such events like the World Series, Superbowl, Stanley Cup Finals, March Madness and so on. Consider the fact that companies spend anywhere from $1-2 million on Superbowl ads that may appear for only 15-30 seconds! This is truly remarkable and this research by ESPN and its fellow conglomerates are going to try and find out how frequently consumers watch certain events along with the duration in which they do so. As we near the end of March, we see the NCAA March Madness tournament enter the Sweet 16 round. Brackets are being studied all over the country and even other countries as men, women and children alike hope pray that their picks will make them a winner in the end. March Madness is a HUGE sporting event for our country and is advertised everywhere you look. Numerous networks and business fight to promote their name on anything that has to do with the tournament knowing full well that the majority of the country is tuning in. All it takes is one appealing advertisement to make a good a hit seller. ESPN XP is going to try and study how this phenomenon takes place and hopefully improve advertising efficiency for all parties involved. March Madness has truly become an American classic over the years. Even people who aren’t college basketball experts get sucked into the hype of competition and bracketology. 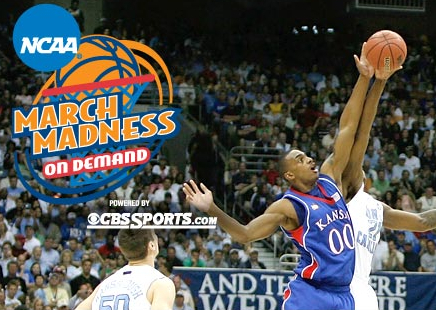 While the recession might put some strains on advertising budgets, March Madness is still heavily promoted. I know ESPN has done a great job of covering the games for fans at home. From bracket management to score updates, ESPN.com does it all. ESPN360, for instance, allows fans to view games that might not be broadcast in their location. But does this advanced technology affect people’s willingness to buy tickets and make the trip to the tourney? It will be interesting to see the final numbers for tournament attendance compared to the past.